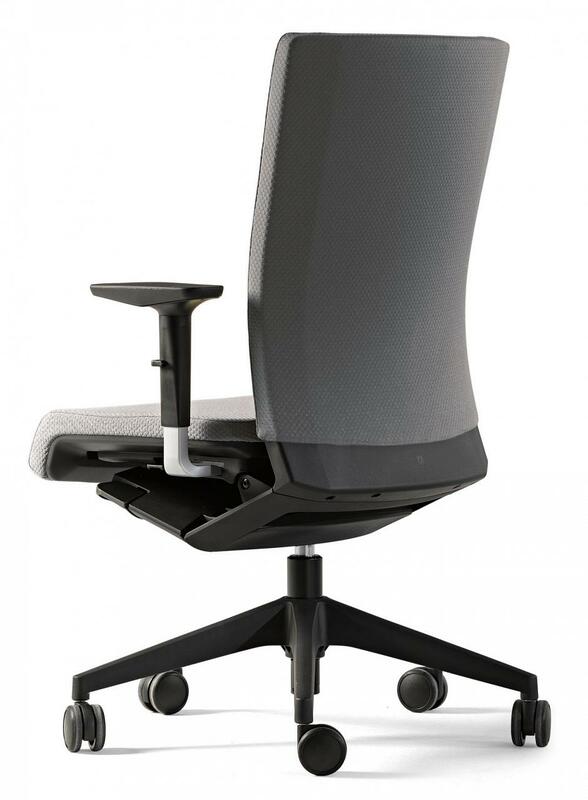 Winner is a set of operative chairs which use new materials and the latest technology which respond with sophistication to the needs of each user achieving maximum ergonomics in any workspace. 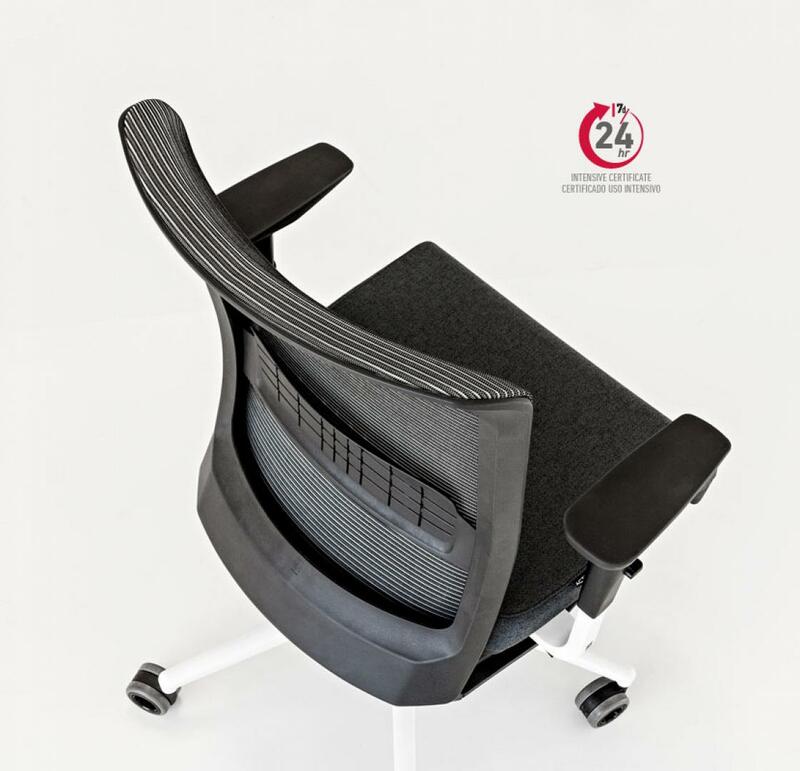 The Series 20 represents the most exclusive Winner model since it allows optional incorporation of headboards and exclusive leather upholstered seats. 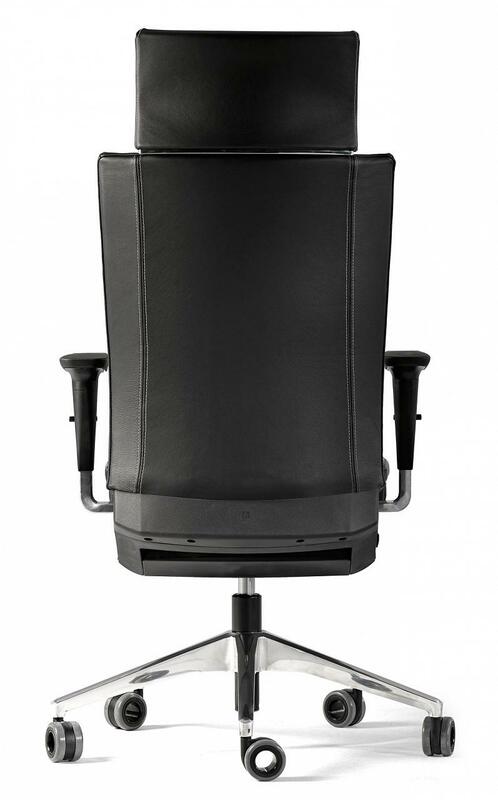 Model for staff and management offices. 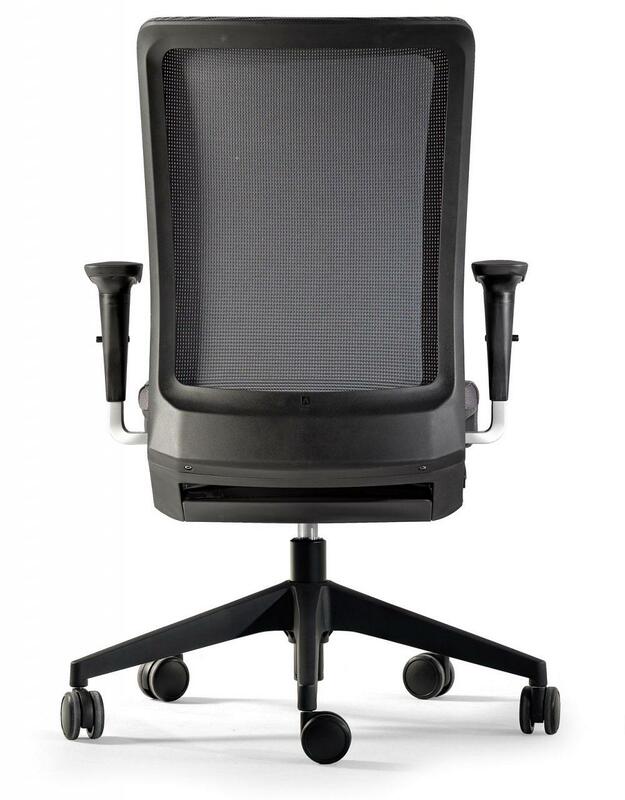 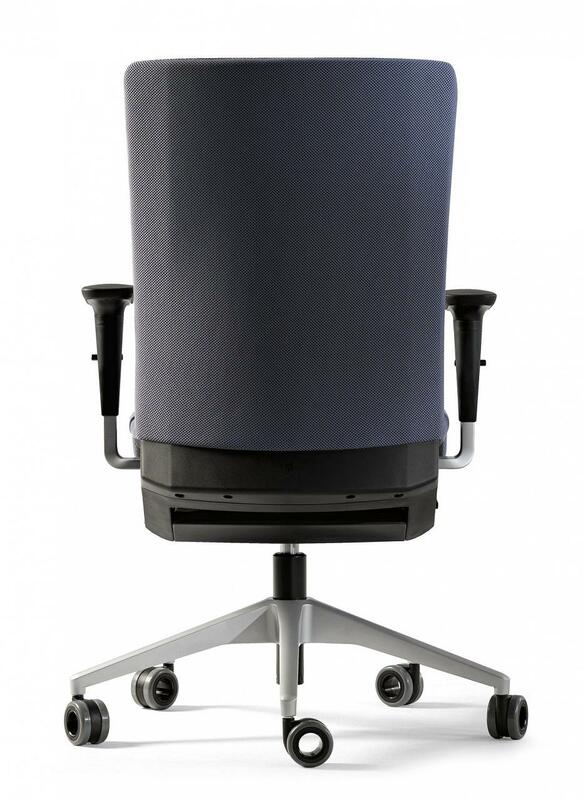 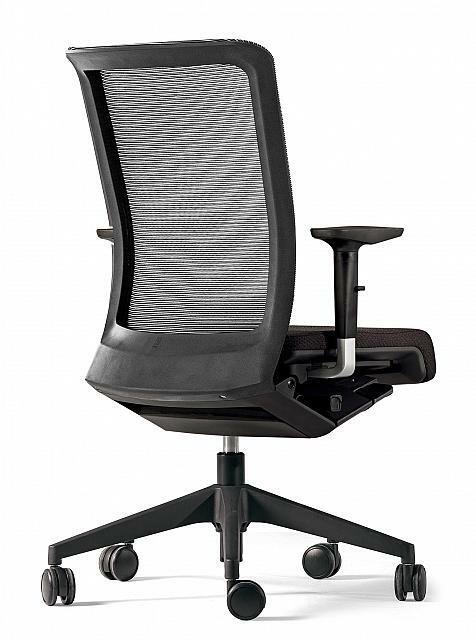 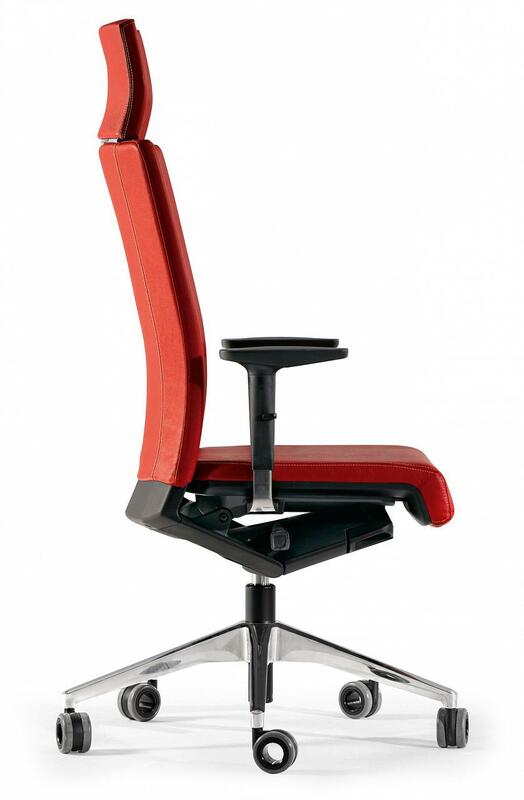 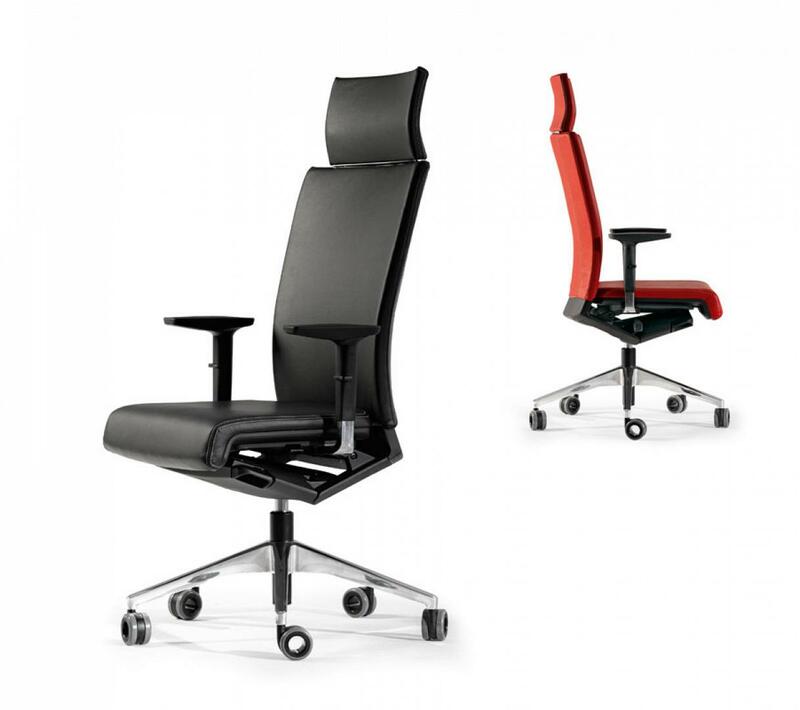 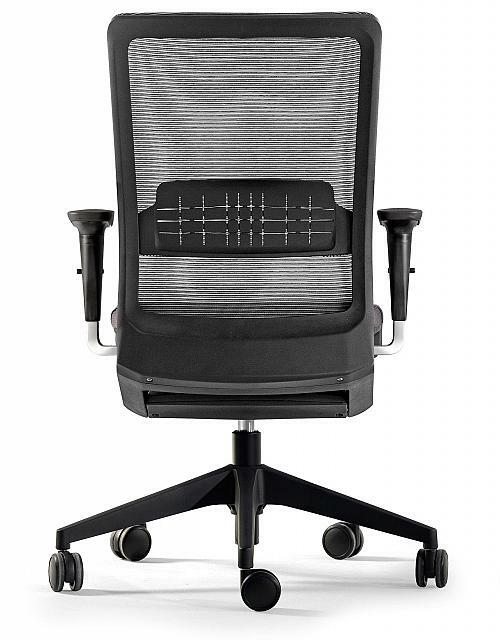 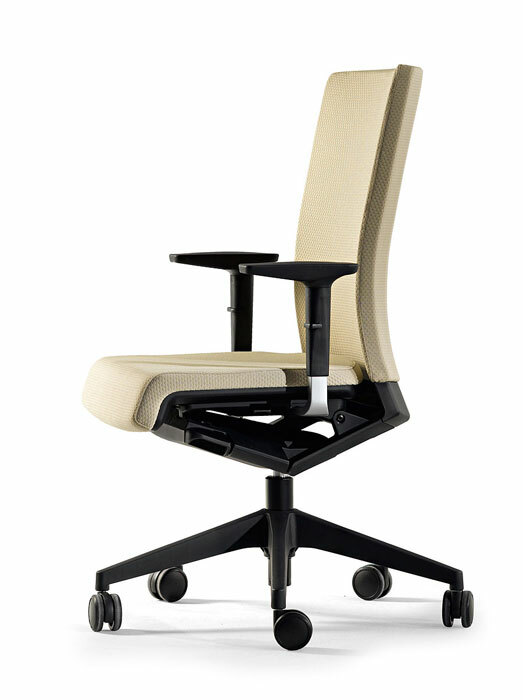 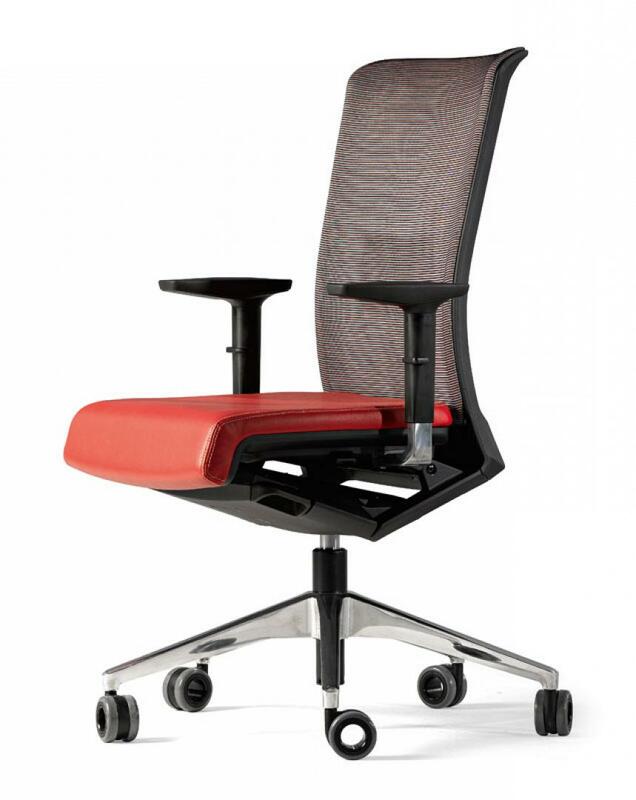 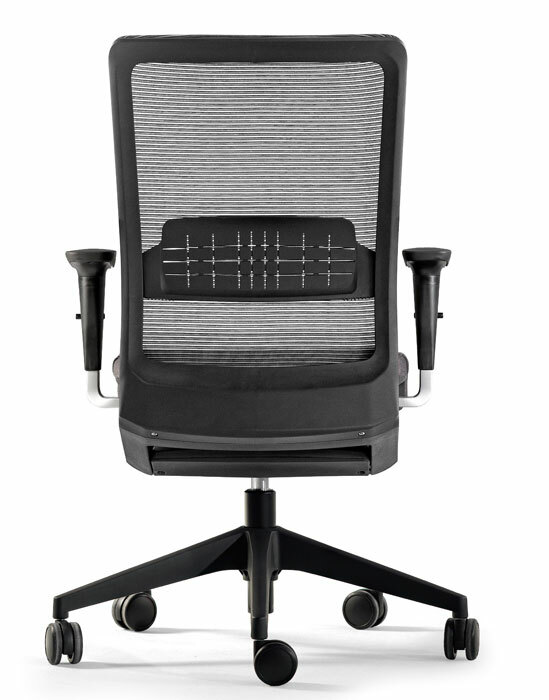 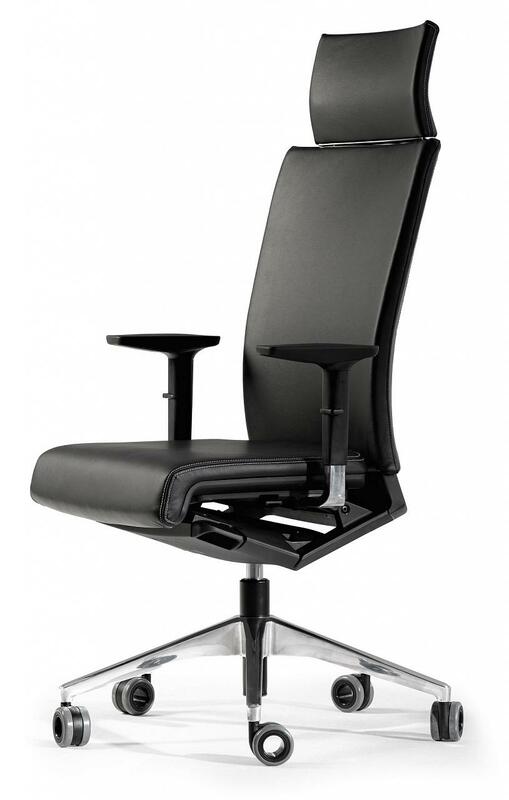 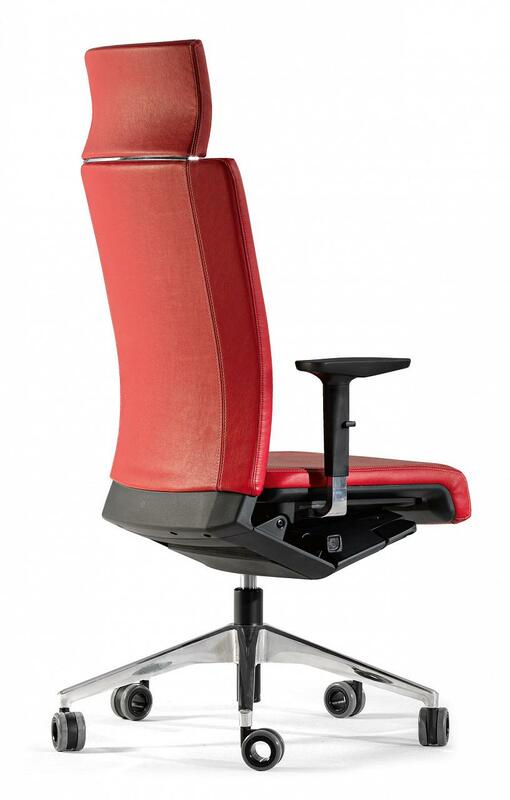 All the documentation available on the Winner office chair: Product catalogue, image gallery, product certificates, technical specifications, Autocad library, Revit library.